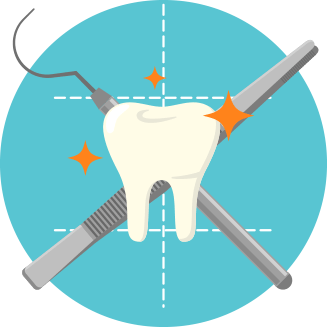 by providing the high, low, and average price of dental procedures in your area. Want the best deal on dental? 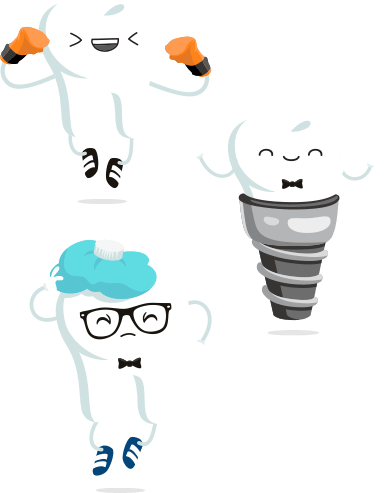 Search local dentist near you for low costing dental procedure. See what your dental work should really cost. 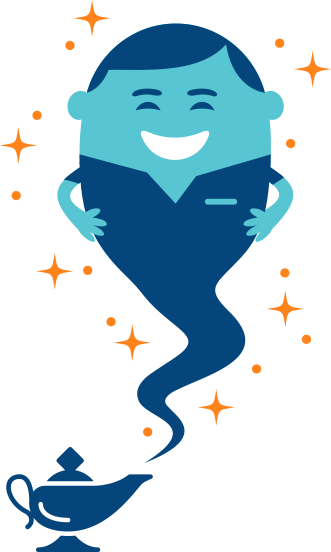 Dental Genie shows you market pricing for common procedures and what you could be saving with top-rated dentists. Take the mystery out of dental work! From extractions, fillings, and implants, to root canals, dentures, and crowns, Dental Genie has got you covered. Know how much you should pay and what to expect for common procedures. You won’t get a plaque for overpaying on dental work. 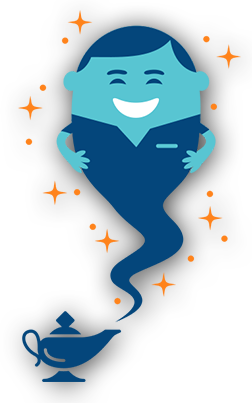 Tell the Dental Genie about your procedures and see how much money you can save!